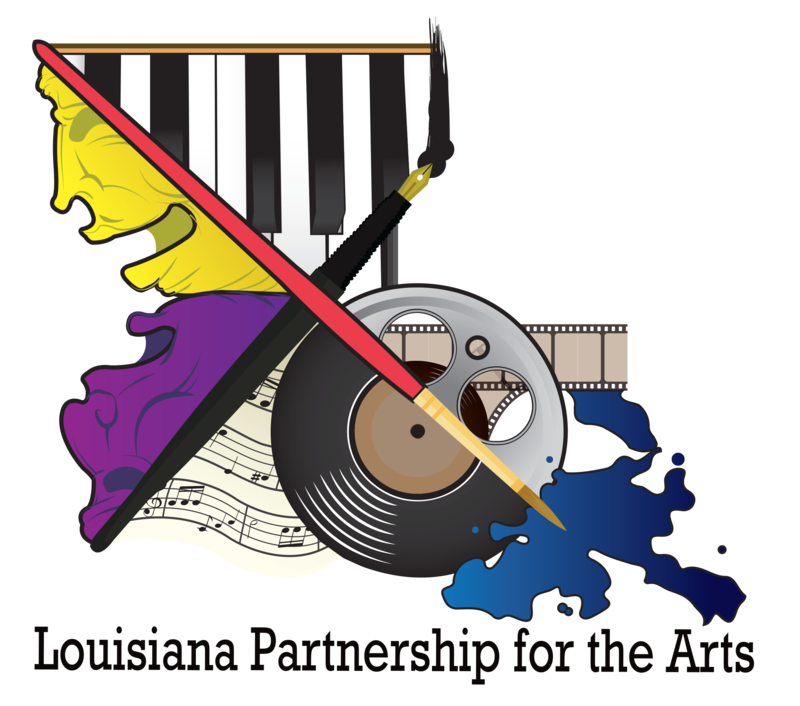 Louisiana’s young musicians have a great opportunity to take part in the National Symphony Orchestra National Trustees’ Summer Music Institute. Click here for details, or read the blurb below. The application deadline is February 20! Every summer, approximately 70 students (ages 15-20) from all over the nation meet in Washington, D.C., to attend the National Symphony Orchestra’s Summer Music Institute (SMI). The Institute offers four weeks of private lessons, rehearsals, coaching by National Symphony Orchestra members, classes, and lectures to prepare aspiring musicians for their futures in music. Several of the students are graduates or current participants of the NSO Youth Fellowship Program, an orchestral training program for talented young musicians. Also included are students participating in the Young Artists of Color National Training Initiative of the Kennedy Center. In addition to their many lessons and training sessions, the students also perform a series of free Kennedy Center Millennium Stage concerts that are open to the public. Watch past SMI Millennium Stage performances by selecting any of the concert dates in the “Watch & Listen” section on the right side of this page. The Summer Music Institute is coordinated by the National Symphony Orchestra Education Program, which is a component of the Kennedy Center Education Department. Young people, teachers, and families take part in innovative and effective education programs initiated by the Center, including performances, lectures, demonstrations, open rehearsals, dance and music residencies, master classes, competitions for young actors and musicians, backstage tours, and workshops. These programs have become models for communities across the country, as educators and government leaders recognize what the Center has known for years: that the arts can unlock the door to learning for young people, fostering creativity, teaching discipline, improving self-esteem, and challenging students to think in new ways, as well as offering them experiences in the joy of the performing arts. Visit kennedy-center.org/smi for additional details and application information.